CUSI not only provides software solutions but also provides IBM and Dell hardware solutions. 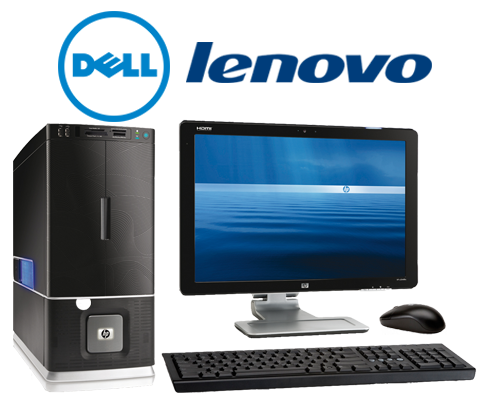 We provide desktops, laptops, servers, and data storage devices as well as installation, warranty, and support services. Just one call to CUSI will take care of all your technology needs. 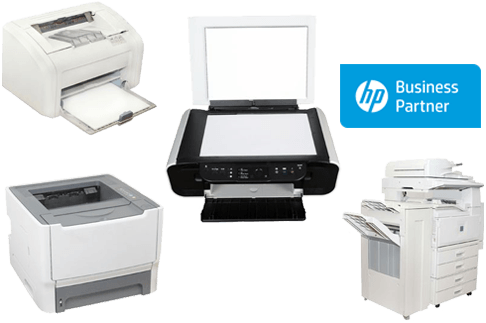 CUSI offers a variety of latest HP Laser Printers, as well as Epson Receipt Printers for all your utility billing needs. 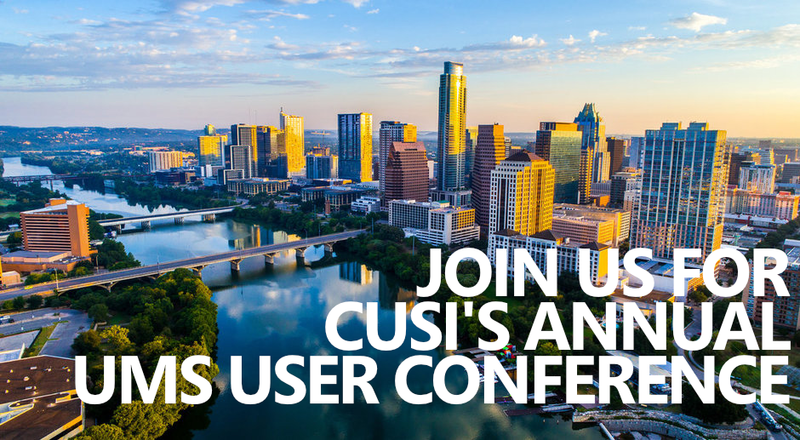 CUSI supports and interfaces with all major Meter Reading Devices. 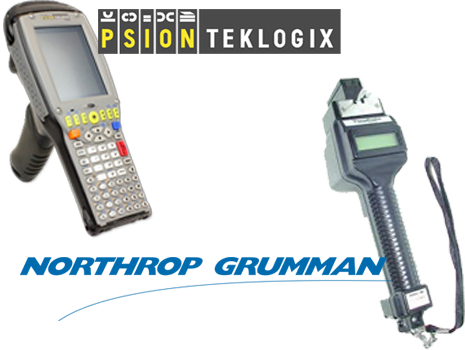 In an effort to provide complete services to our customers, CUSI also provides and supports Psion Teklogix’s product line of handheld computers, scanners, and wands. As a full service provider, CUSI is committed to ensuring you have one place to come to for all your billing needs. 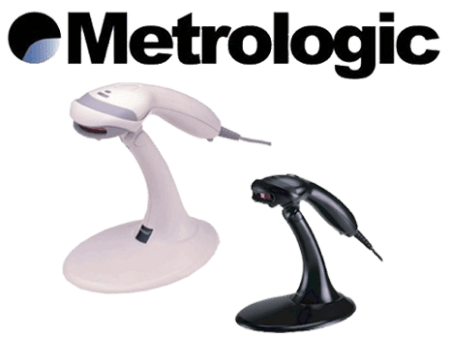 CUSI offers cash drawers, bar code scanners, and bill form stock to facilitate and improve your billing operation.